More than 200 mass graves containing up to 12,000 victims were left behind by Islamic State in Iraq, the UN has said. The United Nations in Iraq (UNAMI) and its human rights office documented a total of 202 mass graves in parts of western and northern Iraq held by IS between 2014 and 2017. The report warned that more sites could be uncovered in the coming months and urged Iraqi authorities to properly preserve and excavate them to provide closure for victims’ families. The UN’s representative in Iraq, Jan Kubis, said: “The mass grave sites documented in our report are a testament to harrowing human loss, profound suffering and shocking cruelty. UN High Commissioner for Human Rights, Michelle Bachelet, said: “ISIL’s horrific crimes in Iraq have left the headlines but the trauma of the victims’ families endures, with thousands of women, men and children still unaccounted for. “These graves contain the remains of those mercilessly killed for not conforming to ISIL’s twisted ideology and rule, including ethnic and religious minorities. 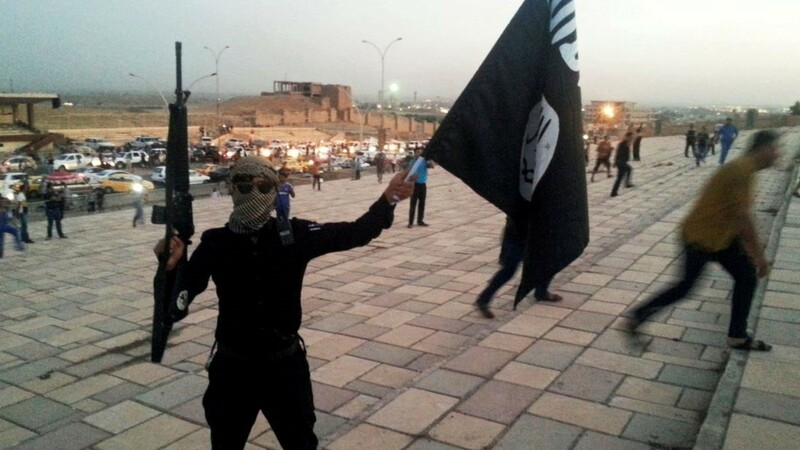 IS invaded large swathes of Iraq in 2014 and executed fighters and civilians en masse as it seized territory in the north and west. The UN said the mass graves may “contain critical forensic material” that could help identify the victims. In August, UN investigators began collecting evidence on war crimes, crimes against humanity and genocide for Iraqi courts to use in trials of accused IS militants. Of the 202 mass graves documented in the UN’s new report, just 28 of them have been excavated and 1,258 bodies exhumed by Iraqi authorities. Almost half the total sites are in Nineveh province, where IS’s one-time Iraqi stronghold Mosul lies. It is also where the jihadists committed mass atrocities against the Yezidi minority. Other sites are distributed in the northern regions of Kirkuk and Salaheddin, or Anbar in the west.